India – After the surprise merger of its RMW film services division with Prime Focus, Reliance ADAG looks set to sell off its Big Cinemas operation. Good analysis as always from Variety’s Patrick Frater. India – And like most other multiplexes, Big Cinemas has completed the transition to DCI-grade digital cinema while most single-screen cinemas in India now have lower grade e-cinema systems from the like of UFO Movies, meaning that the country is close to complete digitisation. Germany – Paperless/digital cinema tickets have been given the go-ahead by the film distributors’ trade body in Germany. UK – The Director of Curzon Home Cinema, Phil Mordecai, outlines the plans (and challenges) of the cinema/VoD brand as it looks ahead. Advertising UK – Cinema advertising spend is up by almost half a percent in the first quarter of the year in the UK. It might not seem like much, but at a time when Internet ad spend is devouring everything before it, this counts as good news, with more improvements to come. Event Cinema Germany – Not content with just dominating the football field, Germany is now set to impress the event cinema field with Wagner and Bayreuth beaming to cinemas. Short notice only. BAYREUTH GOES LIVE, TO A CINEMA NEAR YOU July 9, 2014 by norman lebrecht 3 comments. Tannhäuser is to be screened on August 12, the festival has announced. No details of participating cinemas. The insurance giant Allianz is picking up the tab. Details and promo video here. Cinema Opening/Closing UK – Durham could soon get a multiplex to complement the sole Gate cinema. India – Could Mumbai soon be getting a dedicated art-house screen? 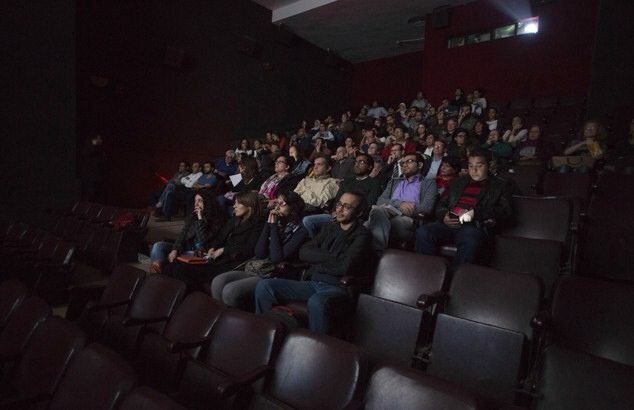 Egypt – Meanwhile Cairo already has what Mumbai is aspiring to; but an art-house cinema exist precariously in a quasi-democracy like Egypt. 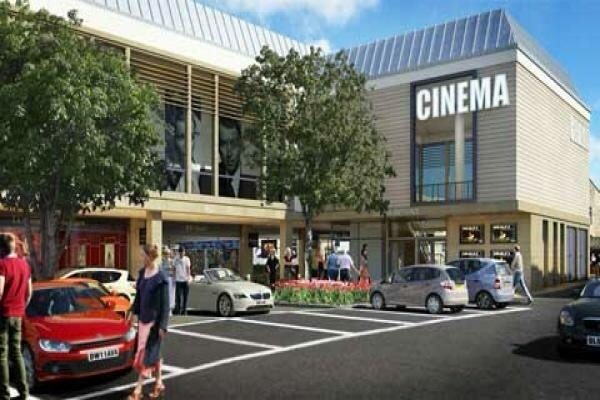 UK – A second attempt to win permission to build a cinema in Cirenchester. Germany – Sounds like a major multiplex battle is rumbling in Northern Bavaria. UK – Hopes to create a new cinema in a failed mall in Durham. 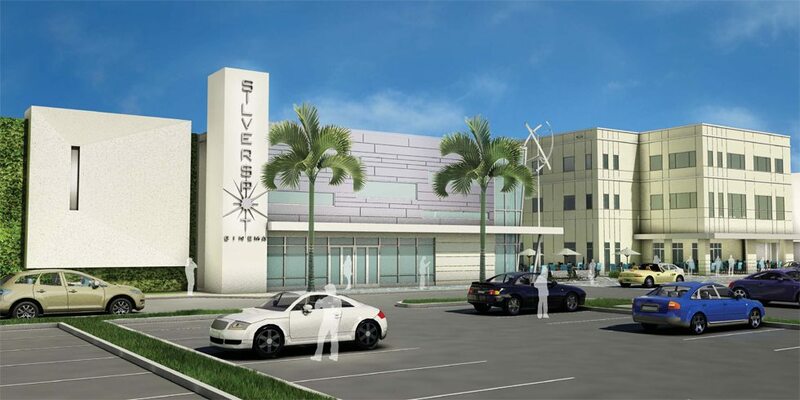 USA (FL) – A new multiplex is coming to Florida.